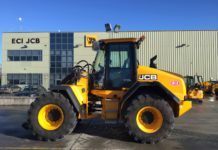 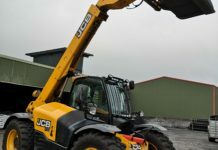 JCB first pioneered the telehandler concept in 1977 and we’ve continued to develop our Loadalls to meet the needs of rental companies and contractors alike. 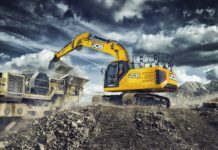 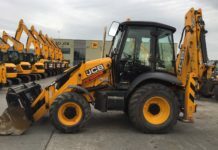 You’ll therefore find that the latest JCB 540-140 Construction Loadall can cope with the unique demands of any site. 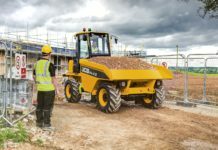 A huge reach and compact dimensions, as well as unrivalled manoeuvrability, build quality and operator comfort are just the beginning. 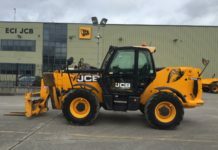 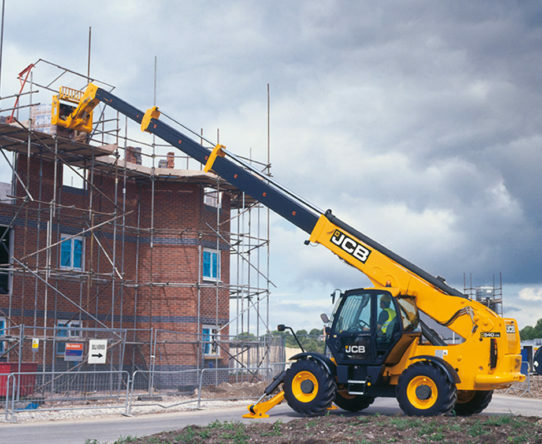 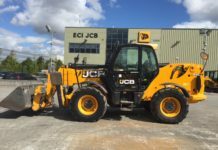 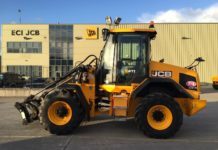 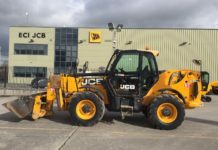 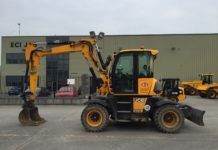 As with all JCB Construction telescopic handlers, the 540-140 has unrivalled productivity, efficiency, safety and serviceability as standard too.